CompactPCI Serial Boards are Now Available! The CompactPCI serial standard is a logical progression of the highly successful PICMG 2.0 specification, bringing in multiple high-performance PCI Express connections. AMP Ltd is adding to the growing ecosystem of cPCI-S cards with a range of high-performance video and communications 3U cPCI-S cards. 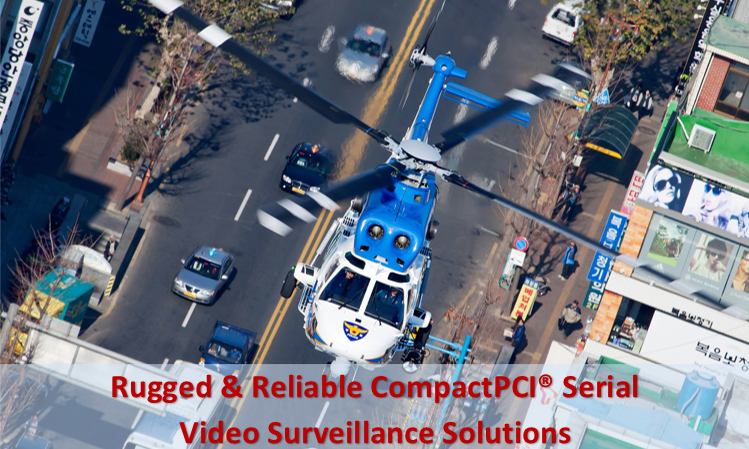 Ideal for rugged video recorders, STANAG recorders, remote video surveillance, multi-camera security, serial protocol conversion.